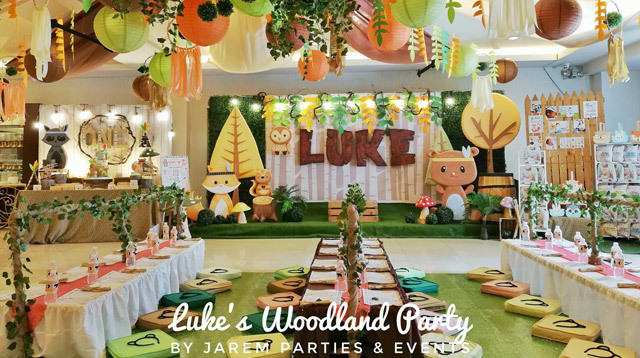 Celebrate his milestone with an unforgettable birthday party with an equally captivating theme. 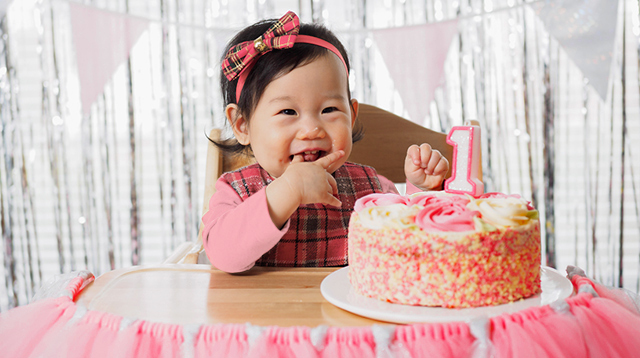 Organizing a birthday party for your little one can be fun and exciting, but it can also be a daunting task, especially if you're a first-time parent. 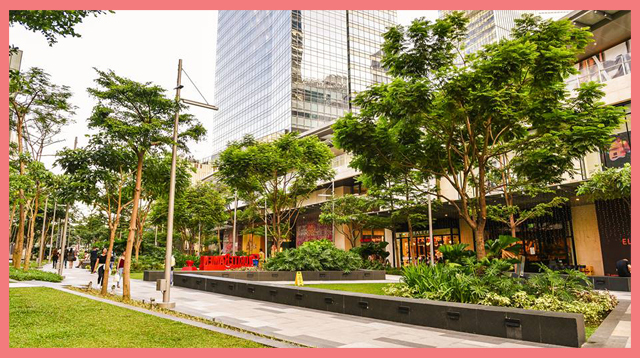 Do you look for a venue or do you host it at home? 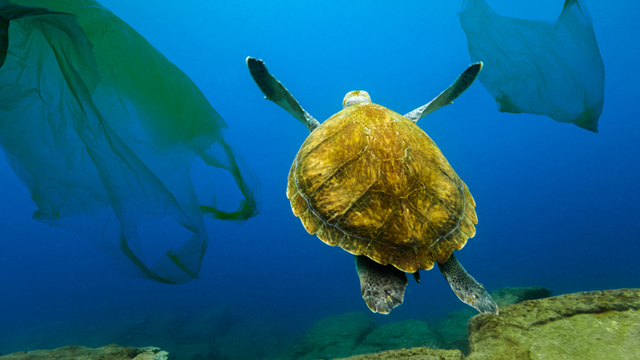 Where will you buy goodie bags? Do you need goodie bags? 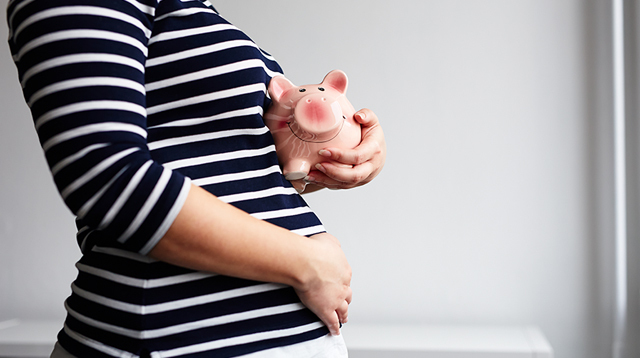 Are you working on a theme? And don't you find it harder to look for birthday party ideas for boys? 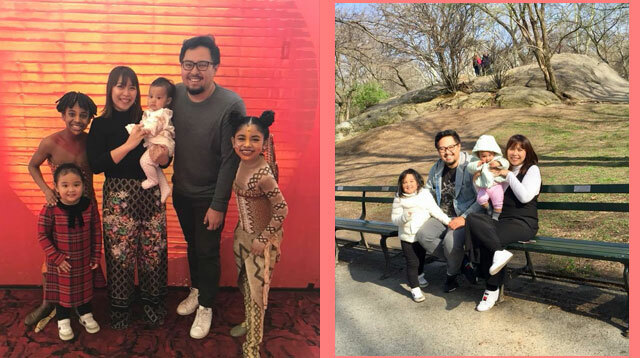 While there are still parents who prefer the simplicity and practicality of having a party in go-to food places like Jollibee, McDonald's, and Shakey's, there are some who opt to splurge by planning ahead and hiring a coordinator who can bring their ideas to life. How do you choose a theme? 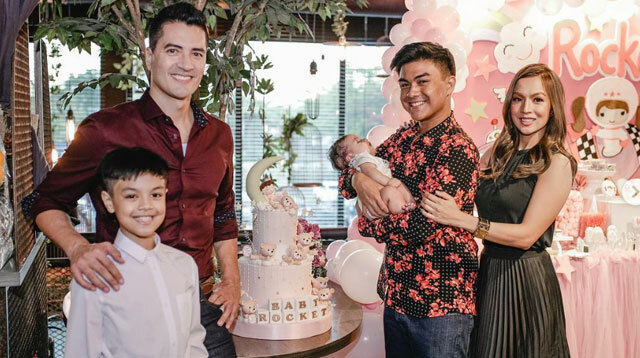 According to Michelle Lao, an event stylist and owner of boutique styling shop, Party Magic, she often tells clients to select the theme for their child's first birthday party because, by the time they turn seven or older, the child will have the final say! 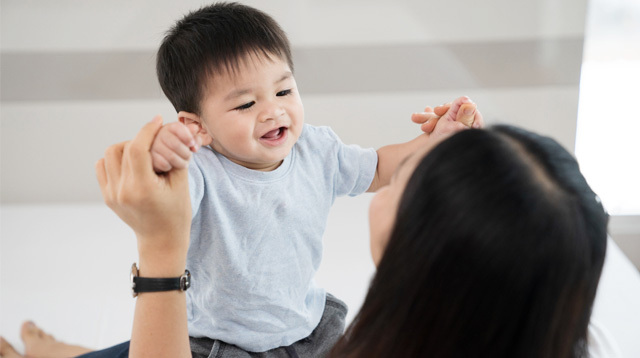 Can you relate, moms and dads? 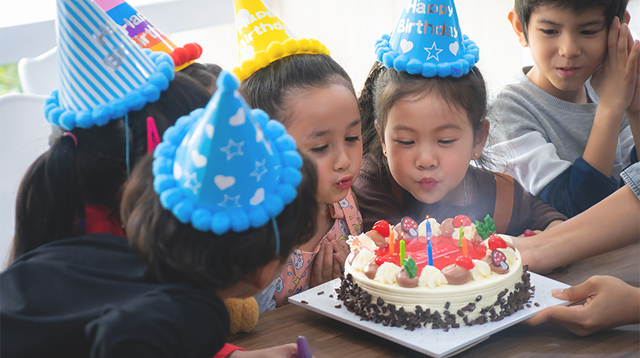 What are birthday party ideas for your boys that you can consider? 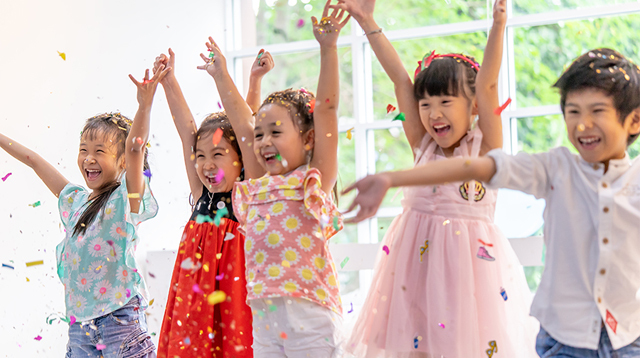 To help you finalize your birthday party idea for your boy, we've put together a list of different themes from event coordinators including tips on the invitations and decor to party favors, games, and desserts. 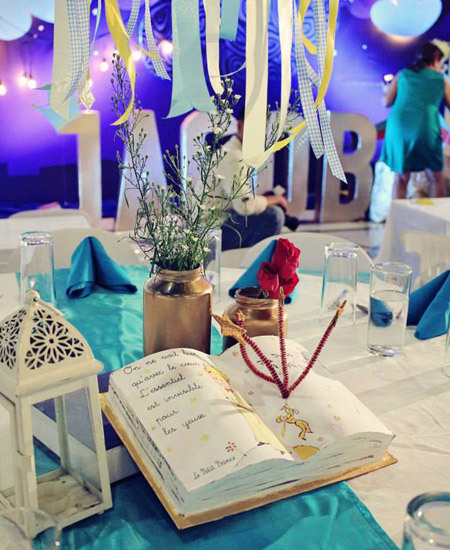 As you will see in the photos below, the details, decor, and table setups add to one solid theme. 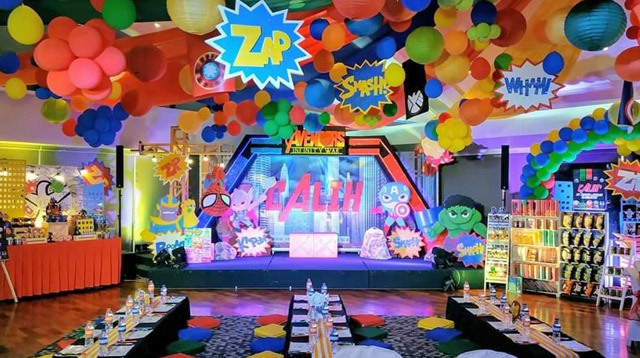 Given the collaboration between the parents and the stylists, an ordinary venue can be transformed into a magnificent and out-of-this-world party setting. 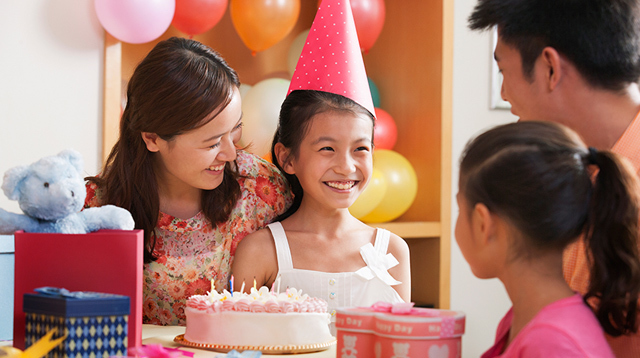 Themed parties may not be your cup of tea, but you can customize it depending on your budget. 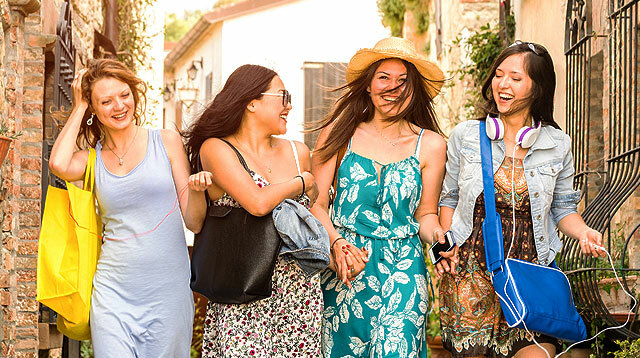 Remember, you can throw an unforgettable party without overspending. 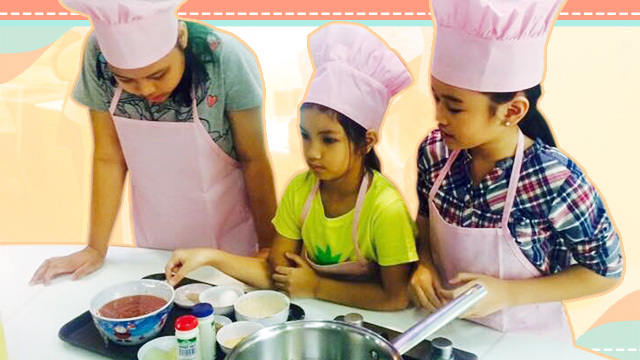 Let's give our boys the memories they can cherish and have fun planning a party to remember! 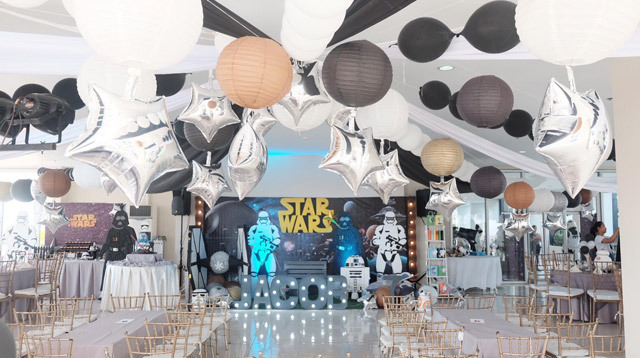 Awaken the force and bring the galaxy far, far away closer to home with a Star Wars-inspired birthday party. His eyes will surely light up like stars with a spacecraft and astronauts as part of the decor. 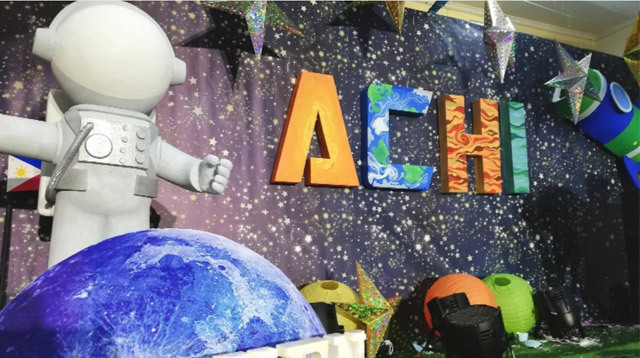 In this party organized by Jarem Parties, the astronaut takes center stage. With this theme, you can go for dark backdrops with little lights as stars. Keep the venue "safe" with jedis (these are cutouts). 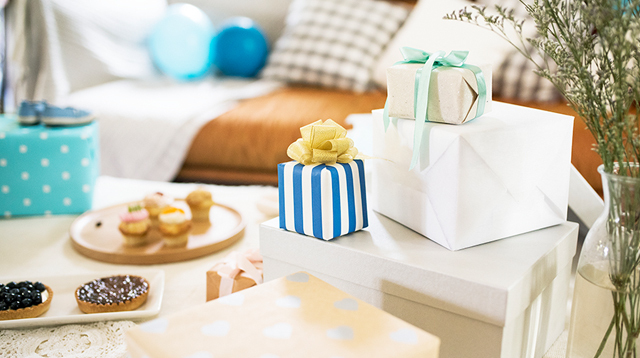 This Birthday Party Trend Eases the Pressure That Comes With Buying Gifts! 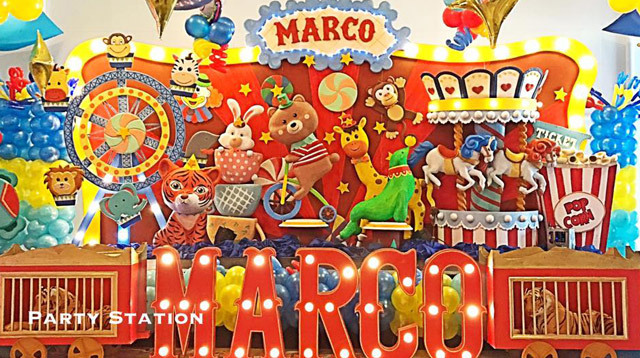 Whether it's vintage, modern, or a combination of the two, a carnival-themed party speaks of the colorful experiences of children and adults alike. It's quite challenging to execute given the elements you need to make it grand and realistic. Consider the circus tent as the starting point of your theme. 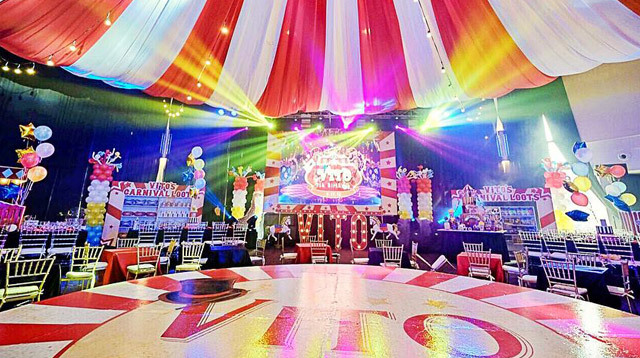 Party Station created a captivating setup that's reminiscent of the circus complete with dazzling lights and decor. This party celebration is giving us The Greatest Showman vibes! 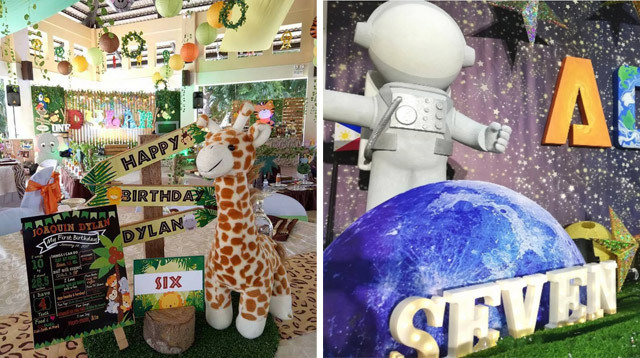 If your curious toddler loves animals and the great outdoors, a safari-themed birthday party is the best choice. Bringing the wild indoors creates a comforting yet adventurous vibe, making the guests feel like they're just camping outdoors. 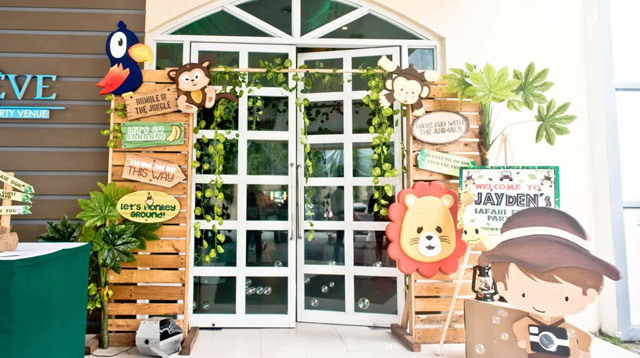 From giraffes and lions to monkeys and tigers — cutouts of your son's favorite animals can liven up any venue. 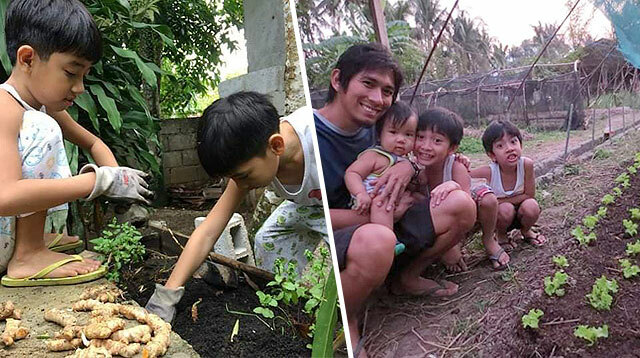 Recreate the vibe of the outdoors with touches of green and brown. 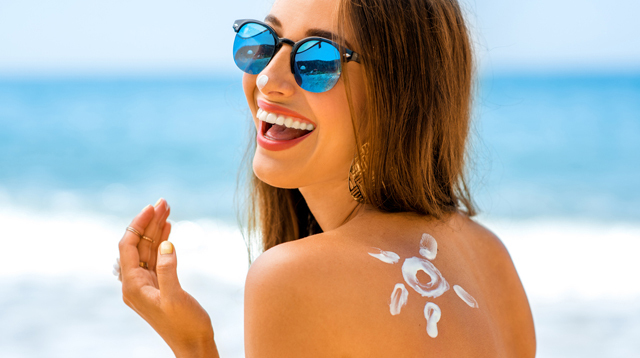 Thinking of souvenirs? How about giving away stuffed animals? 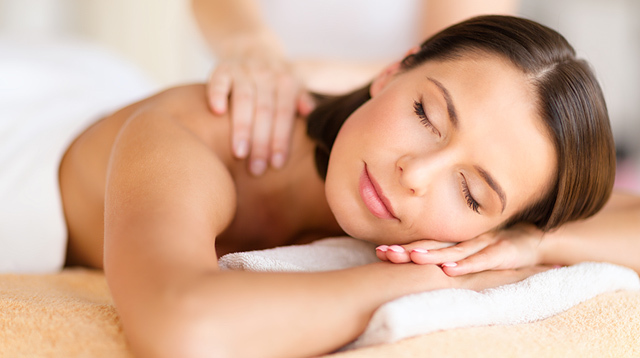 Give your little prince the royal treatment he deserves! The book, The Little Prince by Antoine de Saint Exupery, might be perfect inspiration. 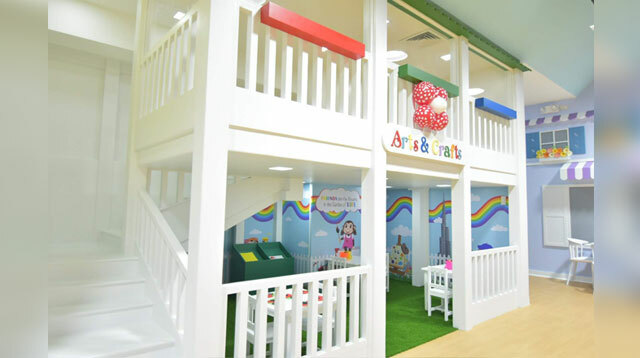 It has a dreamy, whimsical feel that will surely appeal to kids and kids-at-heart. Make everyone feel like royalty with dreamy decor details, sparkling table settings, and hints of silver or gold! Pretty Little Details created a castle-like setting to achieve the theme. Got a budding basketball superstar in your corner? 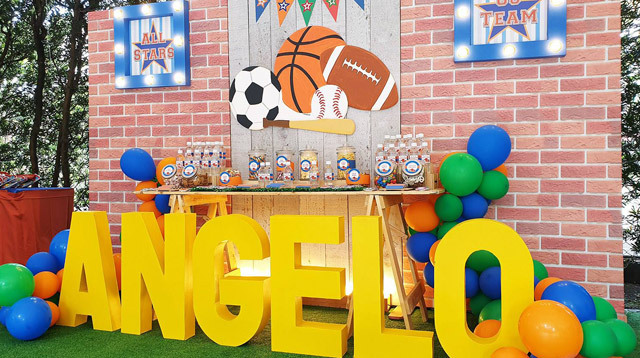 Make his championship dreams come to life with a sports-themed birthday party that's complete with fun games, jerseys, and trophies. 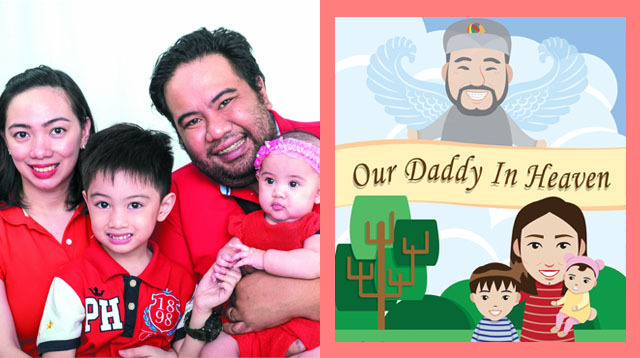 Dads will love it, too! 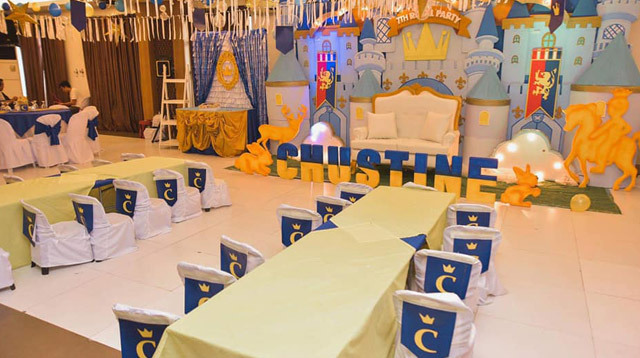 Party Hub created a fun setup for the celebrant's all-star team. Ready to play ball? 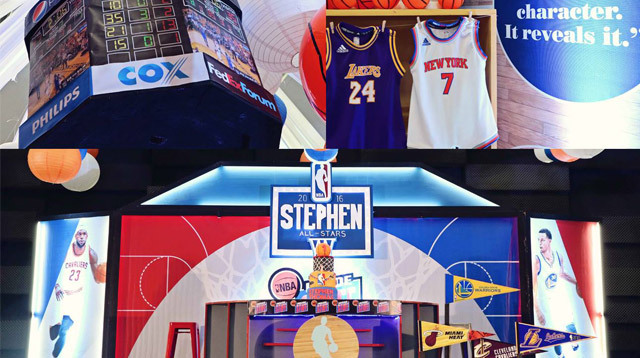 Party Magic took this gathering to the next level by creating a digital scoreboard seen on basketball courts. 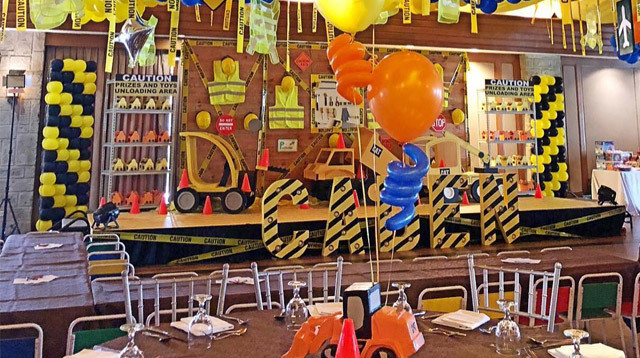 Hard hats and shiny cars can create a fun birthday party your little boy will never forget. 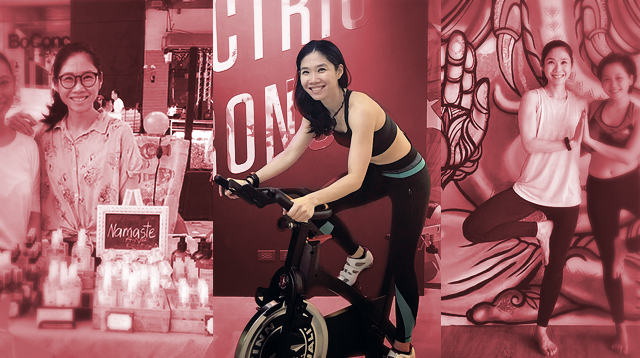 From recreating traffic signs and construction sites, these themes will require hard work, but it will pay off in the end. Black and yellow balloons complete Party Station's setup for this party. 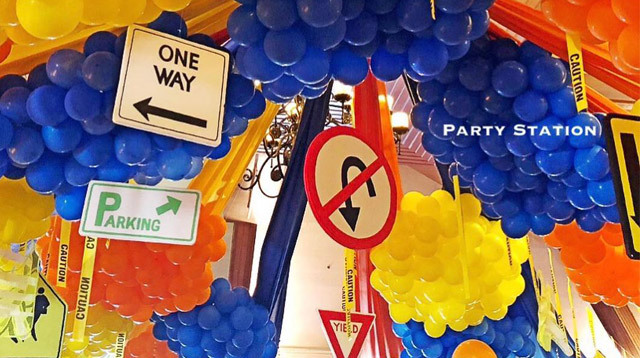 What's a car-inspired birthday party without those street signs? Who doesn't love The Avengers or Justice League? 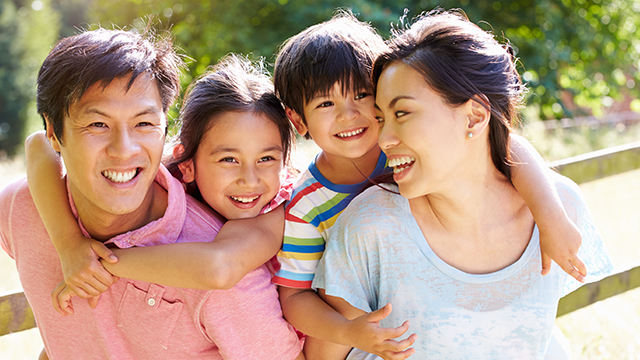 Let your little one wear his cape and invite his friends to do the same. Time to save the world with little superheroes in charge! 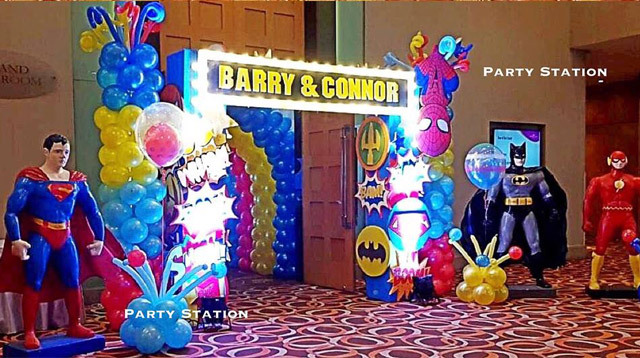 Create a welcome party guests won't forget by having life-size figures of superheroes near the entrance. 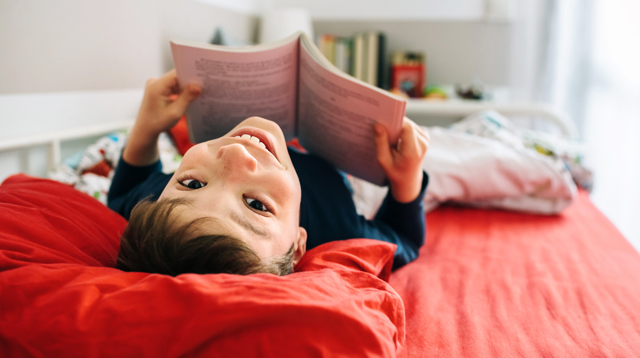 Since comic books are colorful, you can opt for balloons in different colors like blue red, yellow, and orange. 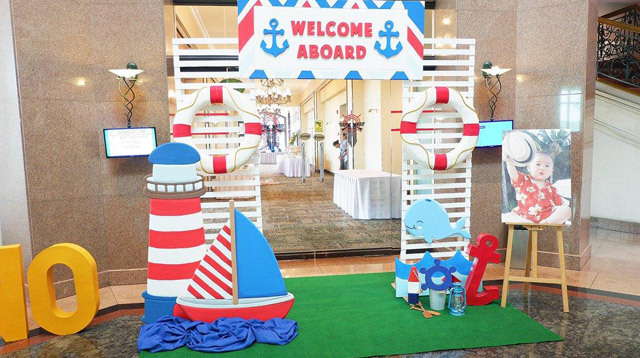 Your little captain will surely have the time of his life sailing with his mates in this red-white-blue party. 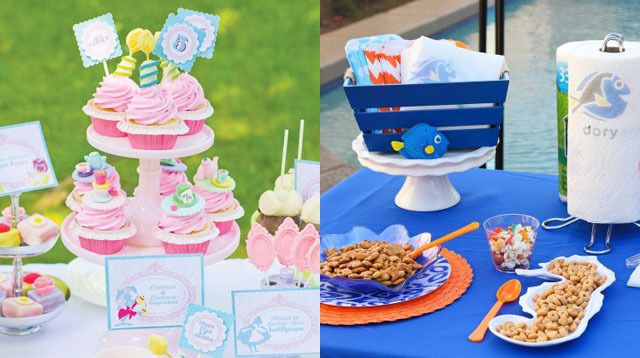 Anchors, whales, fish, and sailboats take the spotlight in this party theme. Boats and waves complete the nautical setup by Party Hub. Another fun idea? 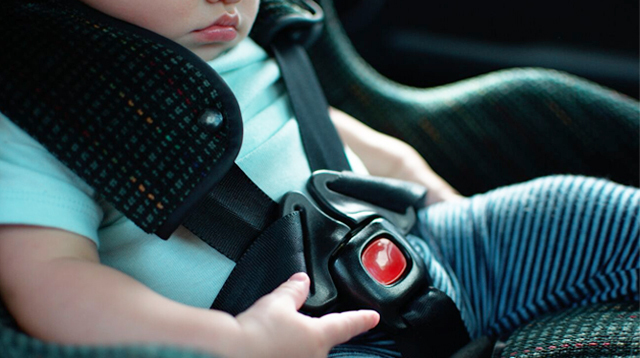 Your little one can dress up like a ship captain, too! 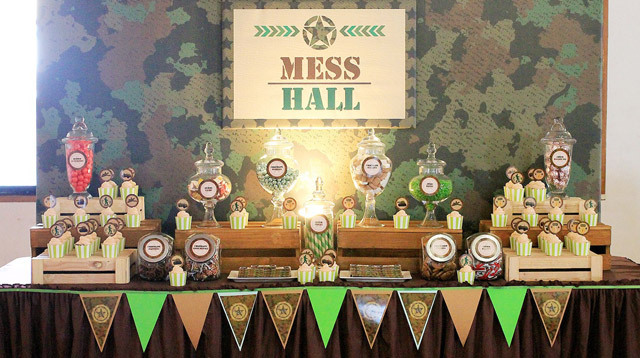 Invite the troops for boot camp complete with a mess hall and action-packed games. Let the little lieutenants enjoy a field day they will never forget. We're sure you'll say "mission accomplished" at the end of the party. 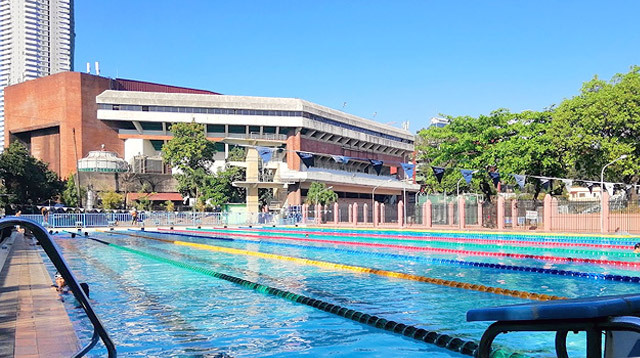 Ready for boot camp? 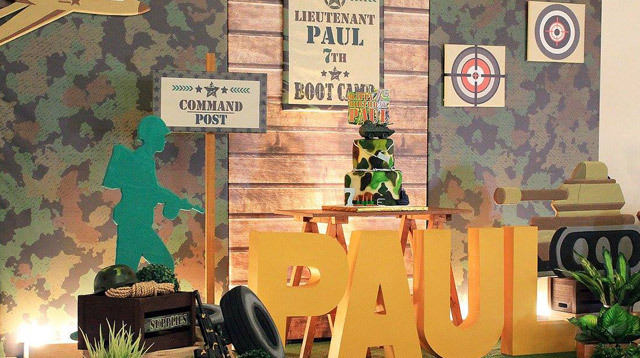 Backdrops in fatigue green complete the army-inspired birthday party organized by Party Hub. Desserts can be color-coordinated, too! Think cupcakes with green frosting and brownies as treats. 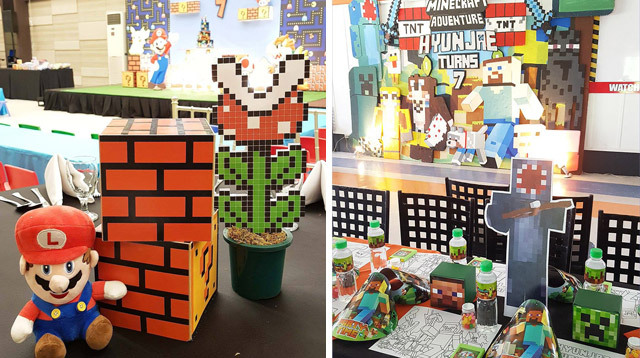 Bring Super Mario, Minecraft, and Pokemon to life with a light game-inspired celebration. Make it more memorable by encouraging guests to come in game-inspired outfits, too! 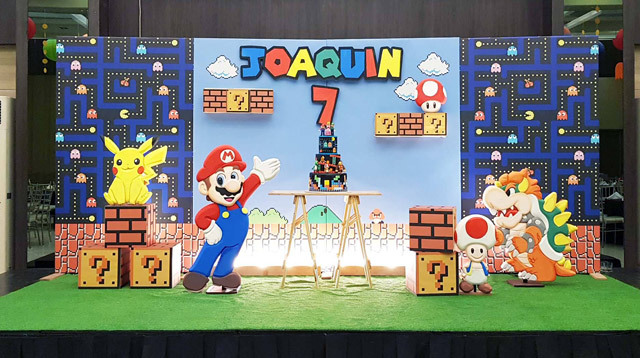 Bring your son's favorite video games to life with a stage spruced up with cutouts of Super Mario and Pikachu! This setup by Party Hub will look good on an Instagram feed as well.